Hot sales in Cold States! Winter boots your feet deserve! Winter Ready! See our first advertisement on page 17 and the accompanying article, "Real Wellies from England Keep Feet Winter Ready" on page 16. 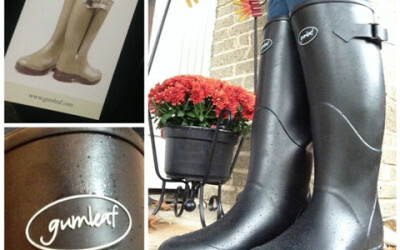 Many thanks to Shadbelly.com for their comments about the Gumleaf Norse boots! We just got our first shipment in and are very excited to begin sending them out.